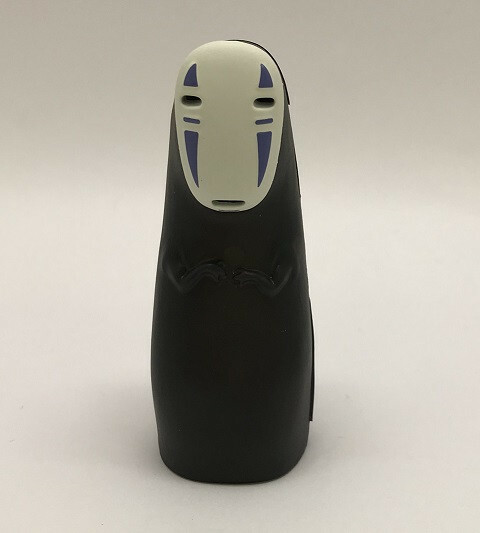 Bluefin has announced a collection of innovative 3D puzzles commemorating beloved characters from a variety of Studio Ghibli anime films. The kits are manufactured by the Japanese puzzle company, Ensky, and will be available in the Spring of 2019 from authorized Bluefin retailers nationwide. Pre-orders are available now. These are the first 3D puzzles for popular licensed anime brands to be offered to domestic customers by Bluefin. Established in 1985 and considered a national treasure of Japan, Studio Ghibli was founded by the visionary director Hayao Miyazaki and is a legendary animation film studio renowned for full-length feature film classics including My Neighbor Totoro, Kiki’s Delivery Service, and the Academy Award-winning Spirited Away. These films have been acclaimed by legions of fans and critics internationally.